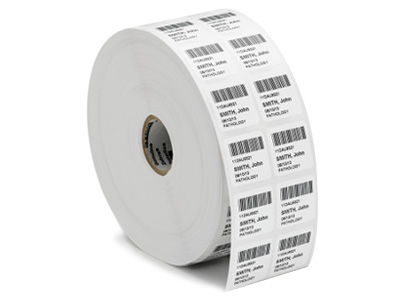 PolyPro 4000D direct thermal labels are white, matte polypropylene labels with high performance acrylic adhesive. They offer some flexibility for labeling curved surfaces and are resistant to scratching, smearing and temperatures up to 131°F. Find it faster! Click here to compare PolyPro 4000D models by feature.